Does Your Target Customer Profile Change Over Time? | Mann & Co. Inc. Does Your Target Customer Profile Change Over Time? Your target customer profile is the most critical ‘need to know’ piece of information for your business. 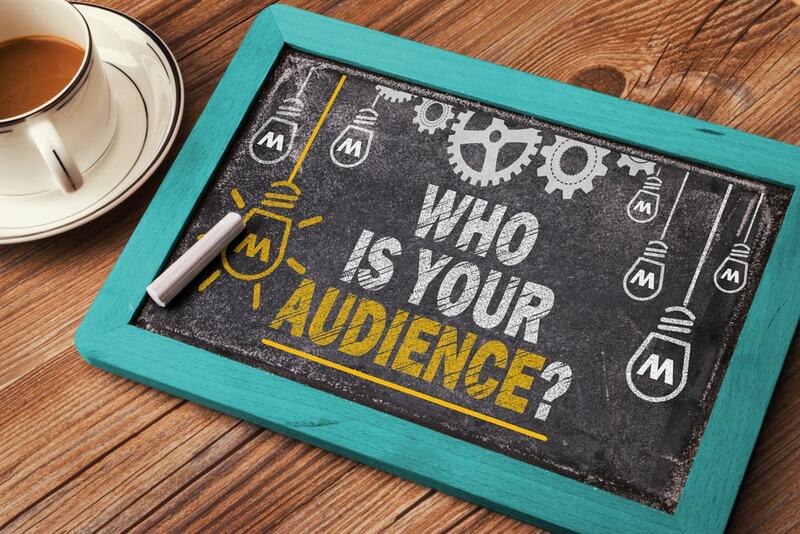 Without this vital data, you won’t know how to create marketing content for your audience, where to market your products or services and more importantly – whether or not your products are going to have value for your target audience. Many young businesses don’t even consider creating a target customer profile. Instead, they think of their clients as generic people on the streets or in offices who they can market to. It typically leads to higher marketing costs and in some cases business failure. Those that create a target customer profile tend to do it once and then never re-examine it. Could this be a failure of itself? Should you change or reassess your target customer profile over time? Change is inevitable. Consider for instance the new marketing channels that are now available to your business compared with thirty years ago. Instead of just television, radio, print, and a few others you now have the internet (social media, PPC, websites, email marketing) and mobile. If you plan on being in business for a long time, it is likely that the communication channels your customers use will change. Therefore, you should be adapting to meet these. At the same time, fashion, concerns, and aspirations of your target customers are likely to change. The shift in change can be seen in family life. The proportion of women who have their first child between the ages of 35 and 39 has tripled in 40 years. At the same time, there have been varying levels of divorce rates. While these might not seem relevant to your target customer profile, they are indicative of changes in cultural values. You could also be affected by regulatory changes that mean you have to adjust your targeting. An example of this would be advertising to children. While they might be the user of your product (i.e. clothes, toys, school supplies), there might be new regulations on how you can market your product to them, and therefore need to alter your target customer profile accordingly. It isn’t just the external factors that can change the target customer profile. Internal factors can also play a part. For instance, your original target customer could be small businesses, but you realize that your customer base can’t afford or aren’t interested in your services. However, your higher end clients find your product very valuable and are willing to spread the word about it. This scenario would require a shift in your focus and communication channels to the higher end client. Another factor could be your company’s goals. Some companies change their prime target because they want to achieve something different. For instance, you might want to move away from being a family car dealership to a more luxurious car dealership because you want to adjust to a different product for brand image, profits or another reason. Does the Target Customer Profile Have to Change? No. Your target customer profile doesn’t have to change. Additional information can be added to meet new customer behaviors, aspirations, fashions, government regulations or any internal changes to your organization. The important thing to remember is that you should always be reviewing your target customer information. Knowing who is interested in your product, why they would be interested in your product and where they are spending time so you can communicate with them. This information should also take hard data into consideration. Any changes or additional profile details need to have proof; you can’t just say it because you think it. Your target customer profile isn’t always going to be the same. Aspects can be added (or removed) from the profile to match new behaviors in your target audience or shift to a different group. Only through constant monitoring and analysis can you achieve an understanding of when these changes occur and how you can adjust to them. Do you need support with your target customer profile? Speak to us at Mann and Co. to see how we can help you. Written by: Perry Mann on January 12, 2016.